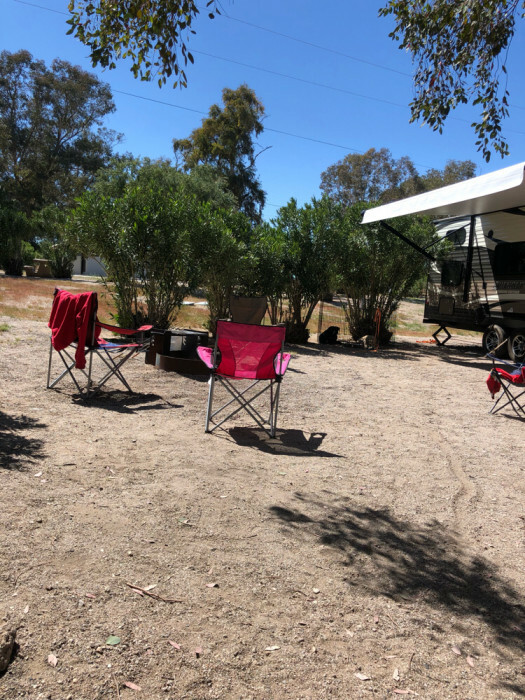 Ask fellow campers about "Temple Bar Marina & RV Park" and nearby attractions. Camped in the camping area not rv area. No water hookup. But if you are near a water spout, use a water spiller valve and you have water. 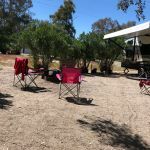 We camped at Temple Bar Marina & RV Park in a Travel Trailer. This is actually a mobile home park which has ten empty spaces that are available for RV's. It is part of a marina on the remote Arizona shores of Lake Mead. Hookups were adequate and worked, but the sites are not level and not clean. If you're not a fisherman or don't have (or rent) a boat, there's virtually nothing to do here. It's a 26 mile drive from here to the highway with nothing between the Marina and the highway. If you come here, don't be confused by the public campground you encounter just before you reach this one at the marina. The public campground is nice, but has no hookups. 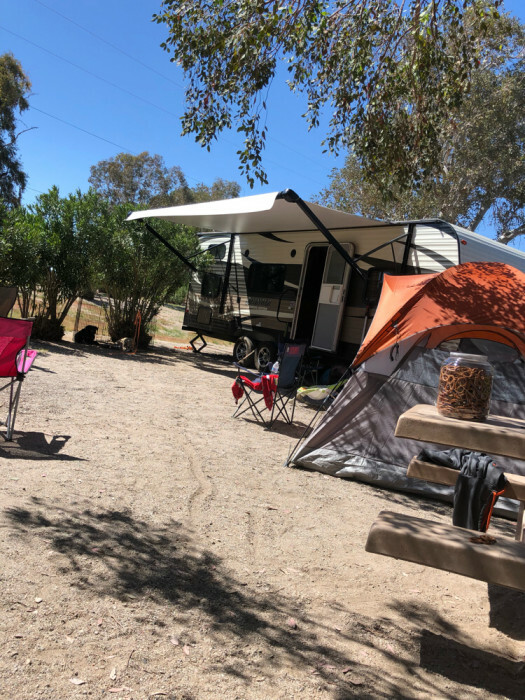 If you want to drycamp, the public campground is the place to stay. The rate quoted includes tax. We will not stay here again. 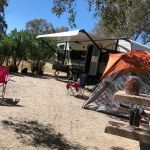 We camped at Temple Bar Marina & RV Park in a Motorhome. Are you affiliated with Temple Bar Marina & RV Park ?